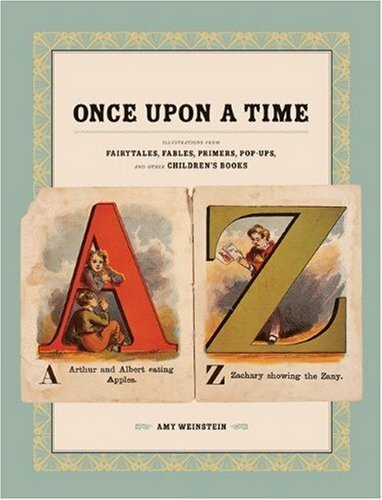 Here's a nostalgic book authored by Amy Weinstein, a curator. She has collected a great amount of children books published by McLoughlin Brothers. There are many classics like Mother Goose, Tom Thumb and other less well known stories. Right at the start is an introduction to McLoughlin Brothers and the history of children books. The illustrations are collected in the book, with captions. Children books in the past has a very unique artistic style, with respect to colouring and penciling. Throughout the book, the captions also explain the various influences on the books, such as the appearance of flags to show patriotism. This book will serve as a useful reference for artists into children illustrations.